The digital platform focused on classic films is being shut down. Warner Bros. Digital Networks and Turner have announced plans to terminate their FilmStruck subscription streaming service. The platform first launched back in 2016 and has been the digital streaming home of the Criterion Collection's library of films. As of today, the service is no longer accepting new subscribers and is set to formally close on November 29. In addition, current subscribers should be receiving an email about refund options if applicable. In a statement released to Variety on the matter, Turner and WB Digital Networks said, "We're incredibly proud of the creativity and innovations produced by the talented and dedicated teams who worked on FilmStruck over the past two years. While FilmStruck has a very loyal fanbase, it remains largely a niche service. We plan to take key learnings from FilmStruck to help shape future business decisions in the direct-to-consumer space and redirect this investment back into our collective portfolios." FilmStruck offered a mix of contemporary and classic arthouse, indie, foreign and cult films from many major studios and independent distributors, including Warner Bros., Janus Films, Flicker Alley and Icarus. Likewise, the platform was the home of the Criterion Channel with streaming access to the label's collection of titles. 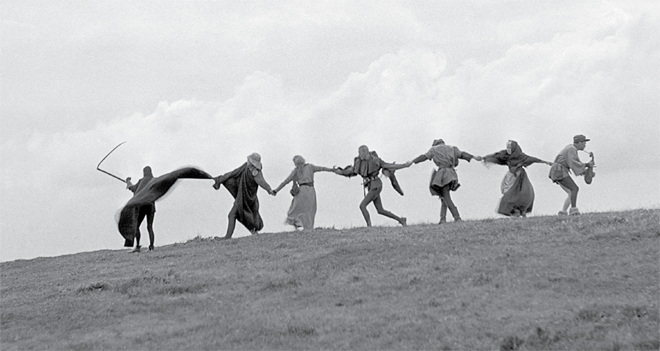 Though it's not yet clear where Criterion will take its films just yet, the company stated on its website that they are looking to bring their content back to the digital space as soon as possible. Before teaming up with FilmStruck, Criterion previously offered its titles through Hulu. 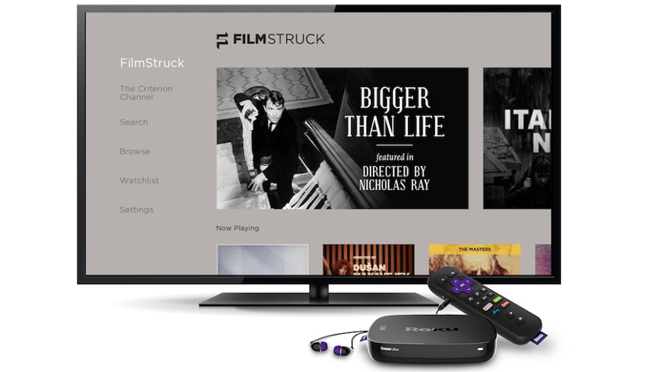 The termination of FilmStruck comes in the wake of recent news that parent company AT&T plans to launch a new comprehensive streaming service with content from Turner, HBO, and Warner Bros. in 2019.